One of my favorite, truly unique sports events of the year takes place Saturday, September 16 at the Waimanalo Polo Field on Oahu. 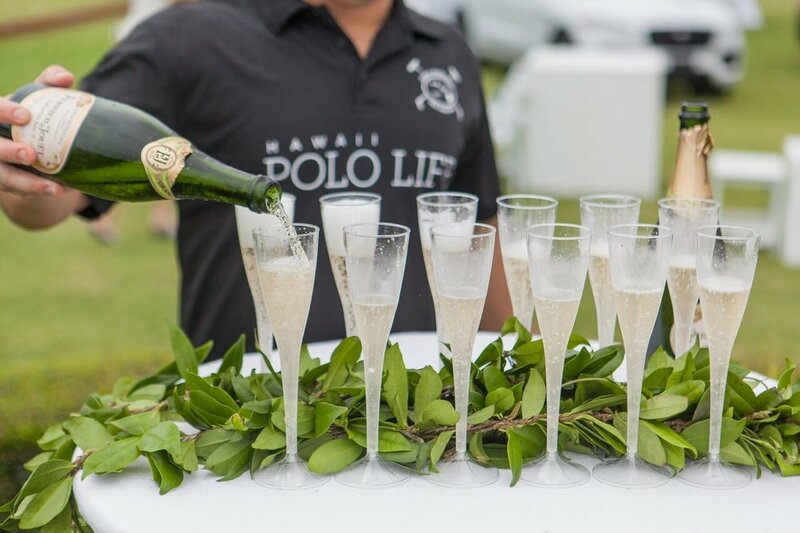 The 2017 Kahala Hotel & Resort Hawaii Invitational of Polo is presented by the Hawaii International Polo Association and title- sponsor Kahala Hotel & Resort. The high-octane action begins when the Polo Field gates open at 11am with the main all-star pro event match starting at 3pm. The excitement shifts from the players and ponies on the field to Dionne Warwick & Friends on the stage in a post-match concert“A Night Under the Stars,” presented by Hawaii Polo Lifemagazine and AMBLVD Records. Post-match celebration, A Night Under the Stars with Dionne Warwick & Friends. For more information and tickets to the all-day event log-on to hawaiipololife.com.